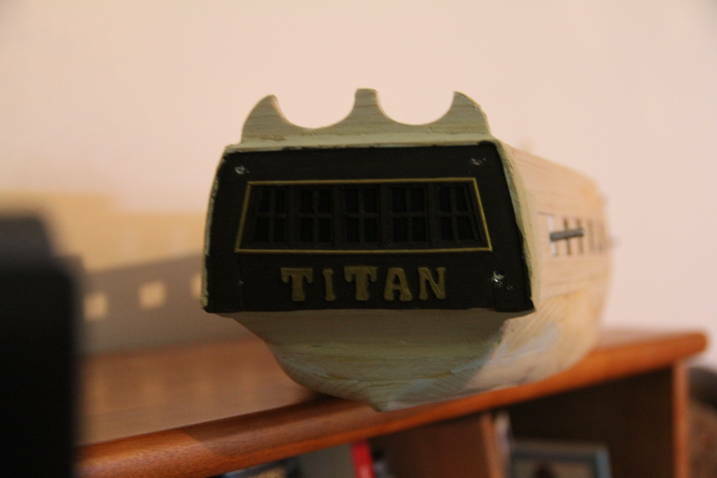 I have just added the stern onto the Titan. 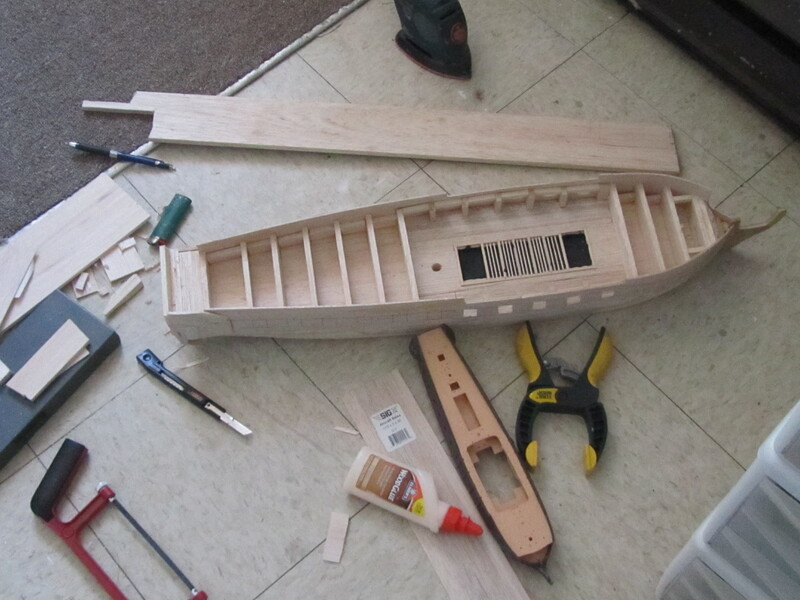 The next step is to mount the half and full cannons on the gun deck. 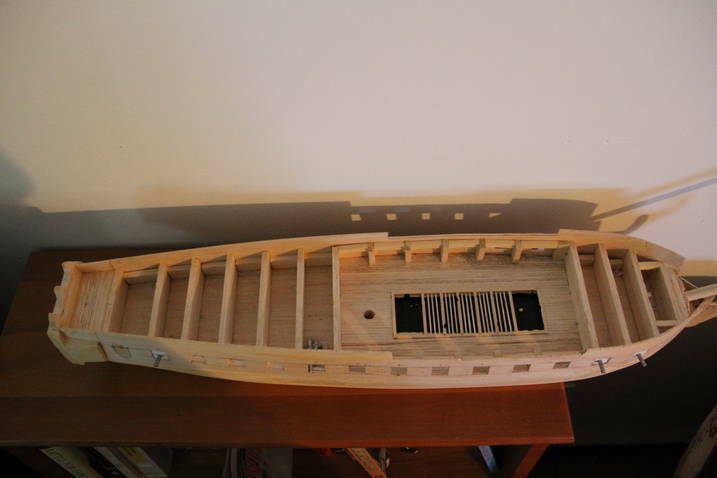 Once I have mounted the 26 guns on the gun deck I will add the main deck. 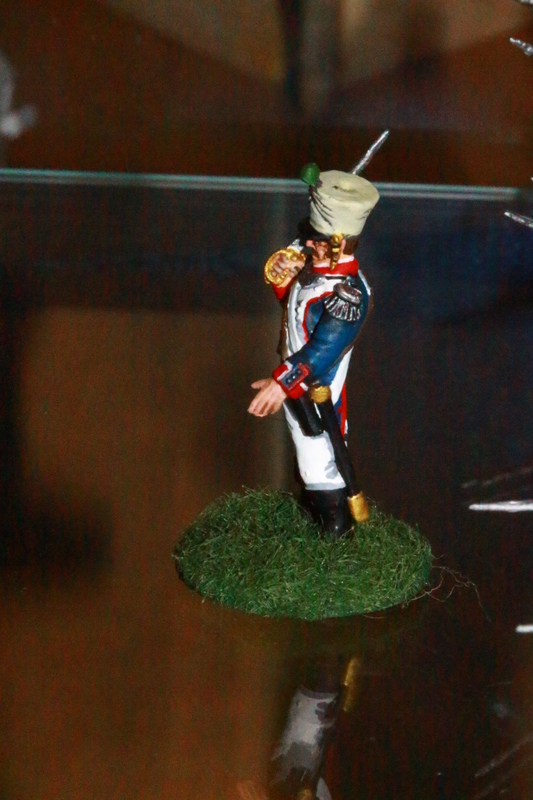 28mm Napoleonics a step up or down? 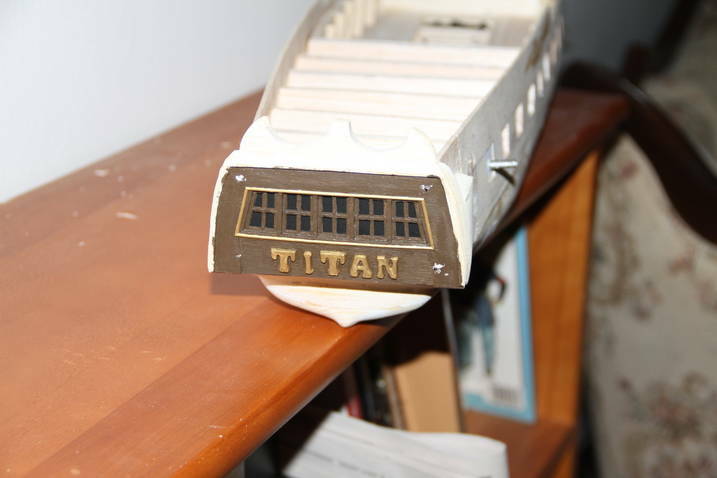 Most of my 40 years in wargamming and miniature collection has been dedicated to 1/72 scale models. I have collected and still have Napoleonic in 1/72 and 15mm but always eyed with envy the 25 to 28mm lineup. When Victrix and Perry Miniatures came out with their new plastic Napoleonic I couldn’t resist any longer. 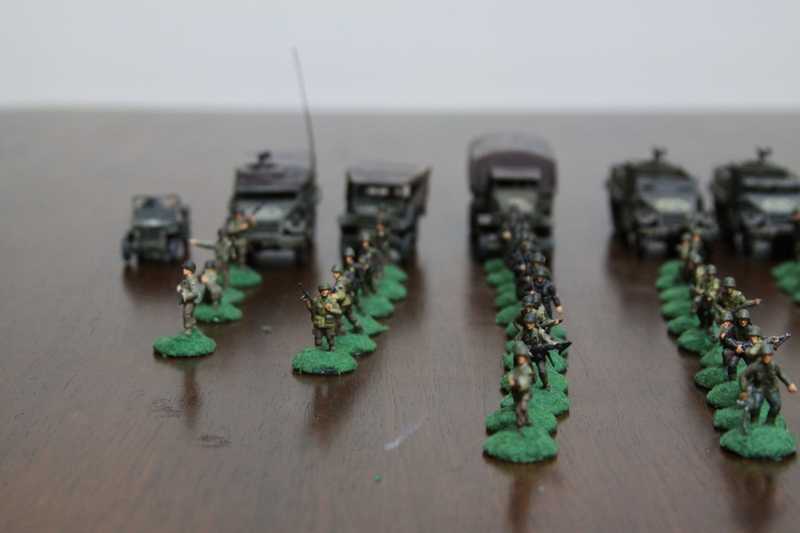 There are many advantages and disadvantages to a 28mm collection. Let’s start with some of the pros and cons of a larger scale. Scale of Battles – one may say that even 1/72 scale is still too big of a scale to get the true feel of a division matching on the field. This may be true but on a 12 x 6 foot table there is ample room to focus in on attacking an enemy’s flank without having the center involved. 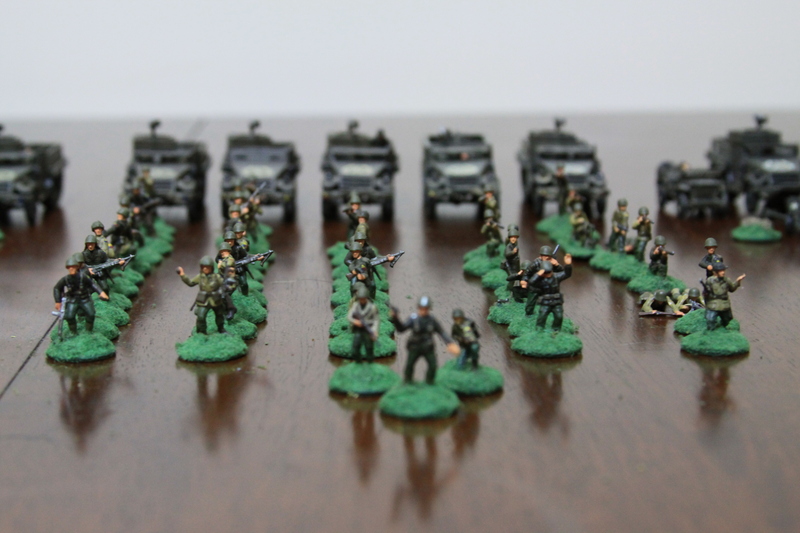 In 1/72 I usually build an army based on a company represents a battalion. This gives a really good impression that there are actually troops in the battalion and allows for it to take actual casualties without an instant morale check. 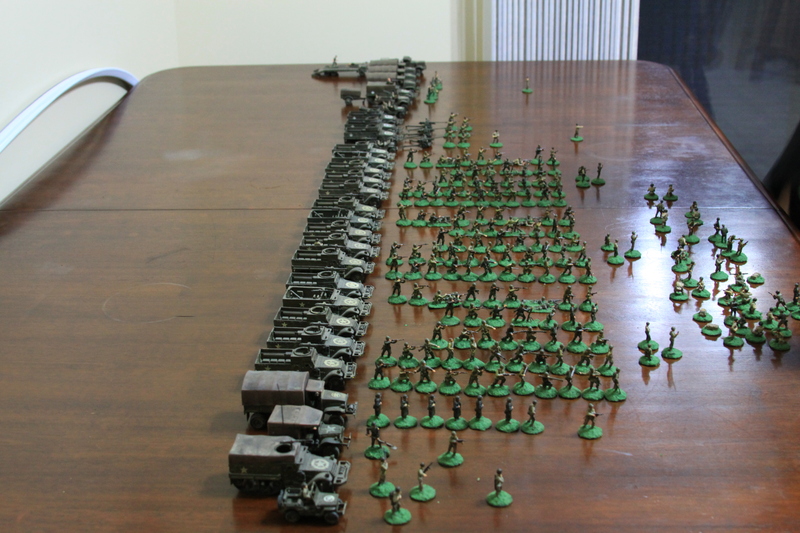 For example I can easily fit my 1200 civil war soldiers on the table with room to manoeuvre. 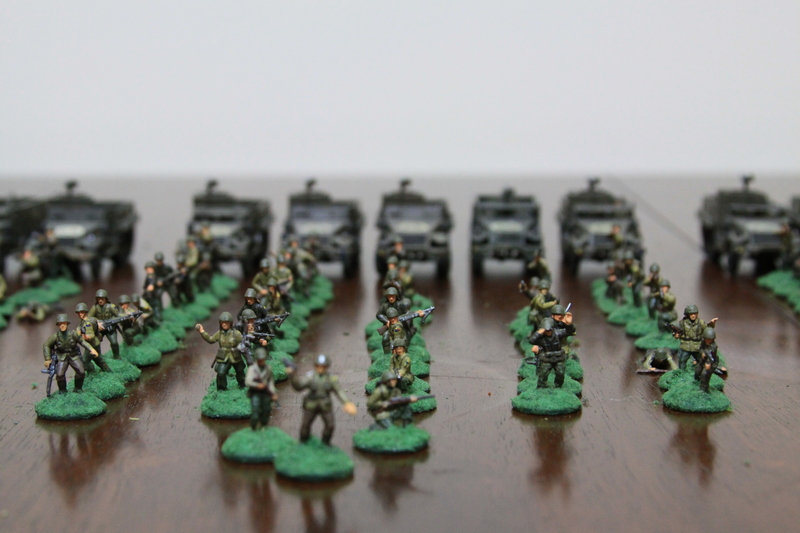 Once you migrate to a 28mm army you may have to downsize your army from division to brigade level or downsize your actual unit. I understand and appreciate why wargammers make their units smaller and smaller but really; a battalion with 20 to 25 (1:30 ratio)figures? In my humble opinion, 20 – 25 soldiers around a set of colours looks like the colour guard! 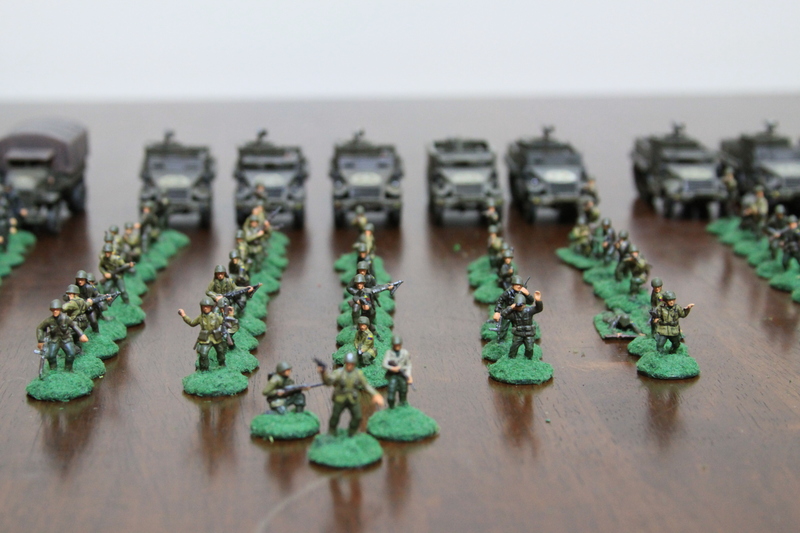 I find that even a 1:20 ratio looks a little thin but it does give you more tactical options. Based on my preferences, I have decided to stick to my company equals battalion standard. So for example, my British Peninsular army that equals anywhere between 40 and 100 men in a company. Why the variation you may ask? Well manpower replenishment was difficult in the Peninsular so through battle casualties, disease and desertion regiments were generally under strength. My 3rd Buffs regt. has 75 men including officers and NCOs. This really equates to a 1:10 ratio. I am willing to sacrifice large-scale divisional operations for bigger units. So my choice of scale will lead me to very large-scale skirmishes or small brigade level battles. 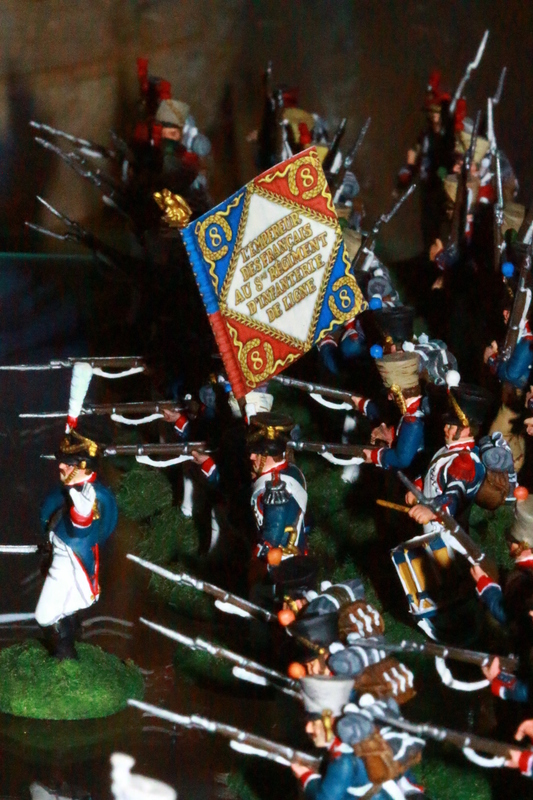 Painting and Detail – no doubt that the reason I went to 28mm for the Napoleonics is the detail. The uniforms and colours are amazing. 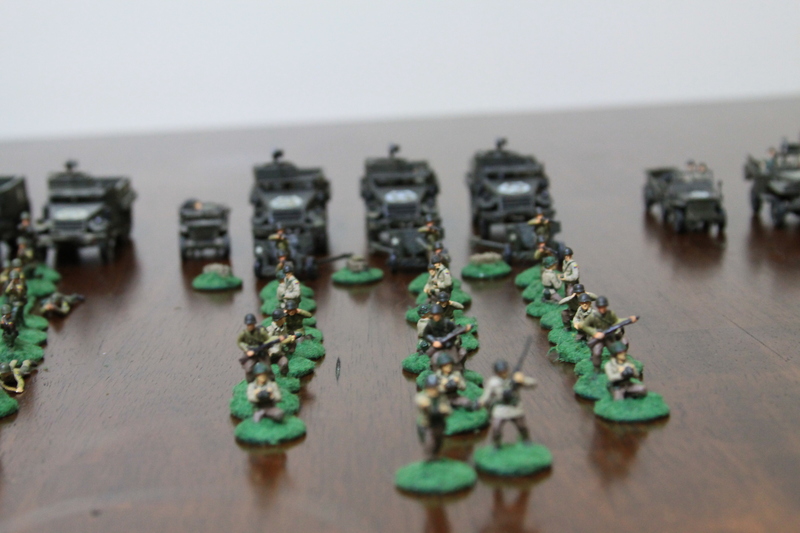 I don’t mind that my WWII soldiers have a minimum amount of painting detail. I am not going to spend hours painting eyes on a soldier so small that you will never see it on the table. It is the combination of tanks, soldiers and other weapons that make the impression on the field not the individual detail of one soldier. 28mm on the other hand, lends itself to the detail of the individual soldier. To me, once I paint eyes on a soldier that soldier becomes a personality. I have even researched the officers names of the 3rd Buffs and have named mine accordingly. Again these preferences will lead me or constrain me to skirmishes or small brigade level battles. I am looking forward to hear from other wargamers as to your opinion on the subject. 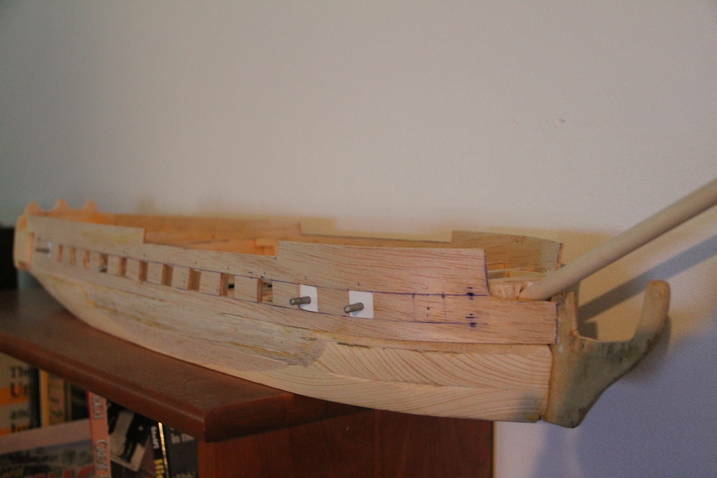 This is my first 28mm scale ship. 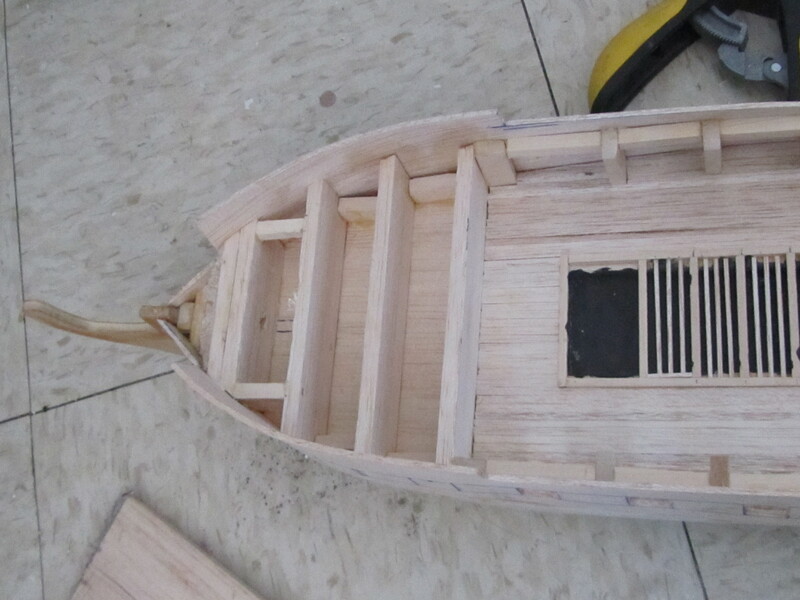 I started last summer by carving the base hull out of solid wood and then building up the gundeck using balsa wood. 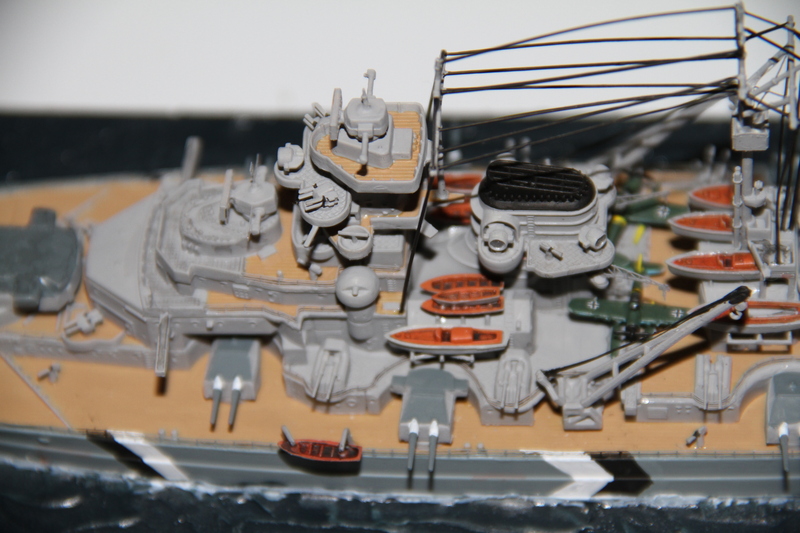 The ship will carry 26 x 12lb guns on the gun deck and 6 x 6 lb guns on the main deck. B Coy, 51st Arm Infantry Batt. 4th Arm. Div. 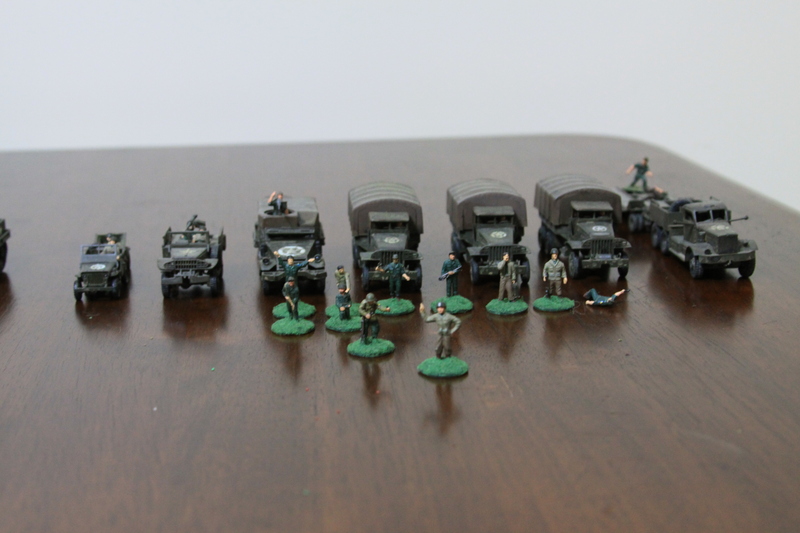 Unit complete with 250 men and 29 vehicles. 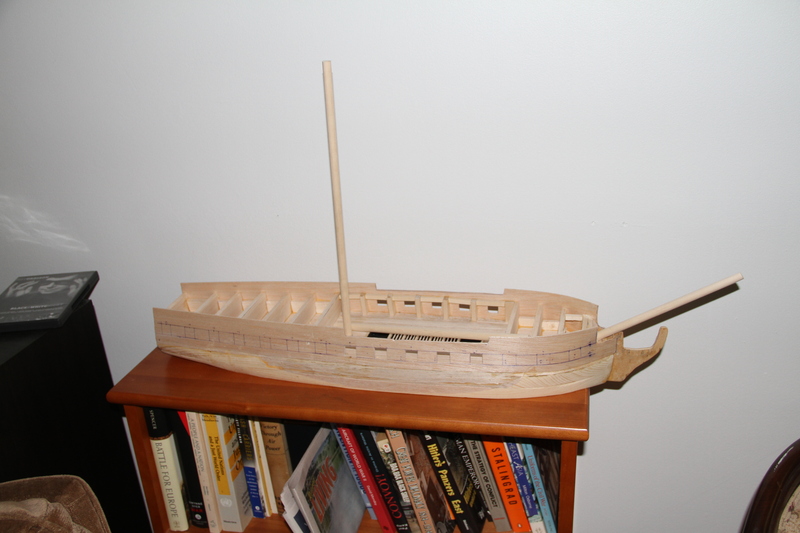 A Coy is 95% complete and will be posted once the HQ support section is complete.